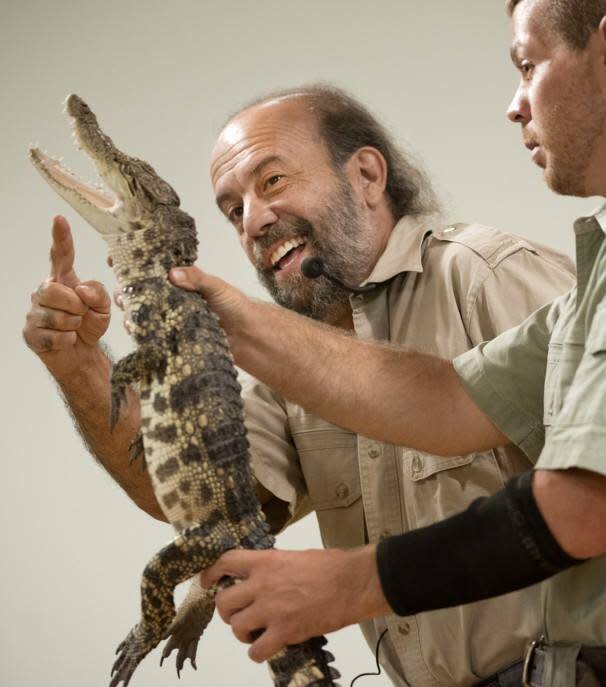 One of America’s leading reptile wildlife educators, Michael Shwedick, brings The Reptile World program back to Locust Shade! 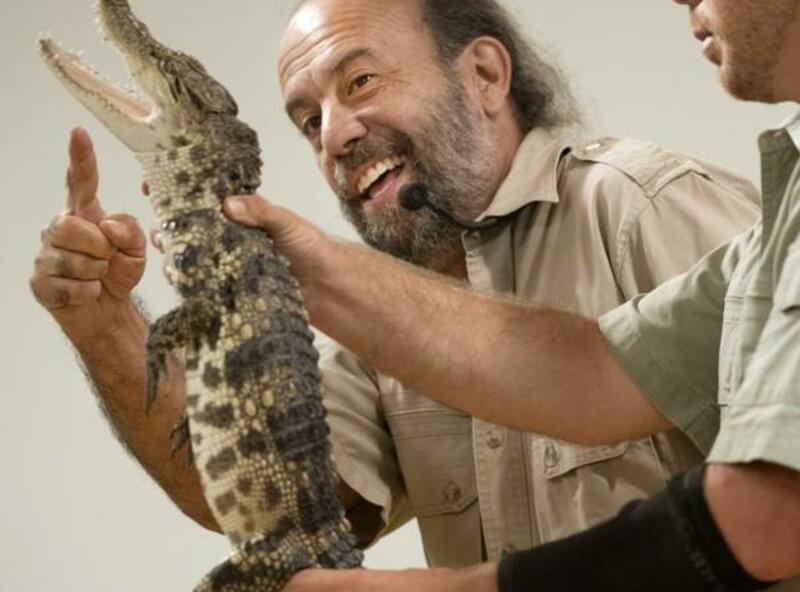 You and your family will enjoy discovering what reptiles are, what makes them different from birds and mammals, and how important they are in our environment. The event gives audiences the opportunity to meet an interesting selection of live, large, colorful, and gentle reptiles from all over the world. About Locust Shade Park: Our 500 seat amphitheater presents family entertainment during the late spring and summer months, with bench seating that is protected by a colorful shade structure. Additional seating is available on the gently sloping grass area. Picnic-style foods and soft beverages (no alcoholic beverages, please) are permitted in the amphitheater area.